to speak at your event. The go-to writing coach for newbie writers. Over 595,000 views on YouTube. Works with both fiction and non-fiction authors. Helps professionals to grow their brand! Coaches aspiring writers on writing, editing, publishing, and marketing their first book. Teaches writers how to overcome their fear of writing! I understand that finding a quality speaker is difficult. That’s why I strive to make it easy. This page illustrates the areas I specialize in, why I love speaking, and how you can hire me if you feel we’re a great match. I value the opportunity to speak at your event, as such I will announce your event on my blog and social media channels. You can count on me to communicate with you to ensure that I meet the expectation of your audience. I will provide a resources page exclusive for conference attendees that includes a download of my slide presentation and a list of resources. Stefanie Newell has earned a stellar reputation as the go-to writing coach for the first time writer who’s looking for direction on how to write and publish their first book. Her videos, coaching and training programs have impacted thousands of authors to unleash their authentic voice and share their message through the pages of their book. 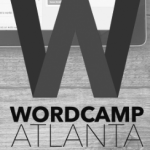 WordCamp Atlanta is a technology event geared towards WordPress users. The session topics range from business and branding to design and development. Part of the Bronzeville Cultural Festival, this two-day event includes screenings and short documentaries bracketed by opening remarks and Q and A sessions. Blogging While Brown has grown to become the premier blogging conference dedicated to education, collaboration, and innovation among bloggers of color. The conference brings Black social media experts, speakers, and independent content creators together to expand their influence in social media and technology. NEED A SPEAKER YOUR AUDIENCE CAN RELATE TO? As a writing coach for 10 years, I've learned that aspiring writers have very specific needs. These needs are usually very different from that of established writers and exactly the reason why I've decided to focus my coaching and training programs on newbie authors. As a writer who's been there, I understand needing to know the first steps to take, wondering if you're good enough, and if it's possible for a self-published author to have a successful book. That's why I approach each speaking engagement with this in mind. Below is a list of my most requested presentations. Please don’t consider this list exhaustive. If you think I’d be a great fit to give a talk on a different topic, I’d love to hear about it. This is my most requested presentation. This session is perfect for individuals who are looking to publish their first book and are unsure of the first steps to take. Using actionable examples the audience can relate to, I first tackle overcoming the fear of writing. 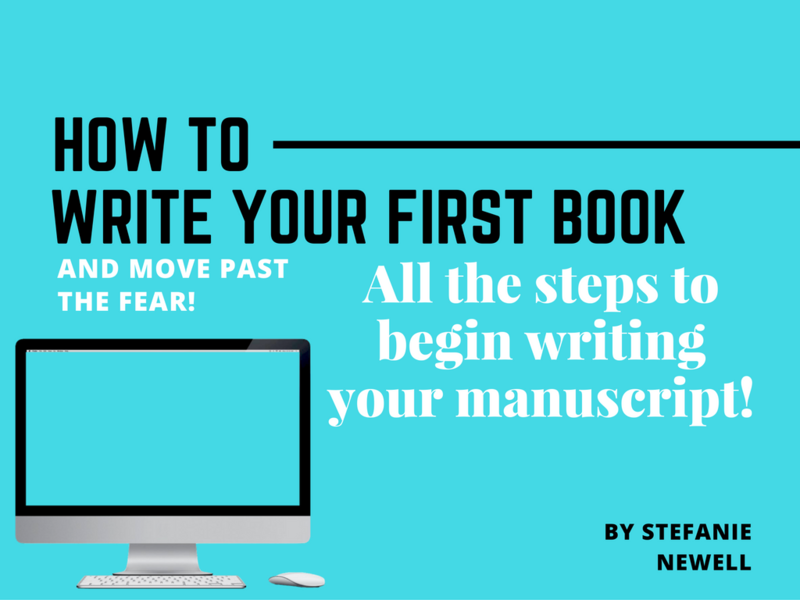 I’ll also teach the five essential components of a successful book and share what newbie authors need to focus on first in order to get started. 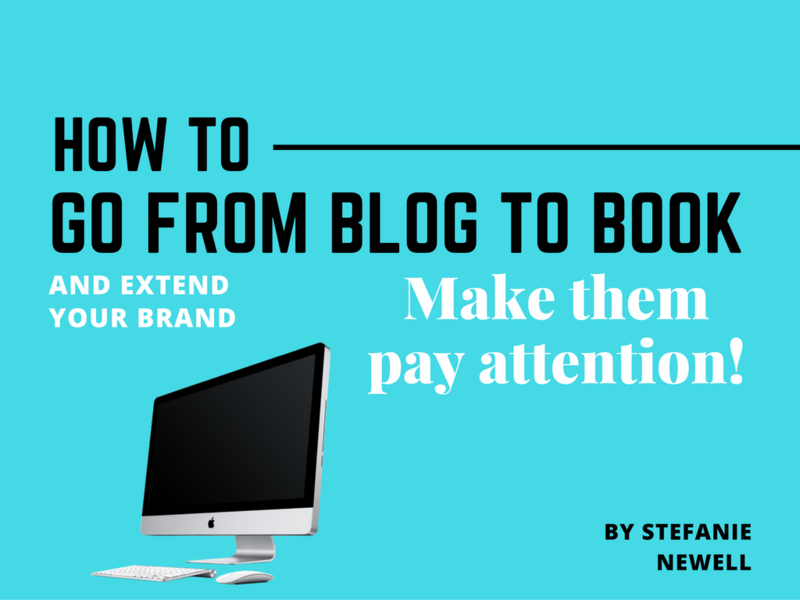 This session is perfect for bloggers who have a lot of great content and their existing audience is either requesting additional information or the blogger themselves have decided to expand their brand with a book. In this session, I will explain how to go from blogger to author as well as sharing the pitfalls to be mindful of. 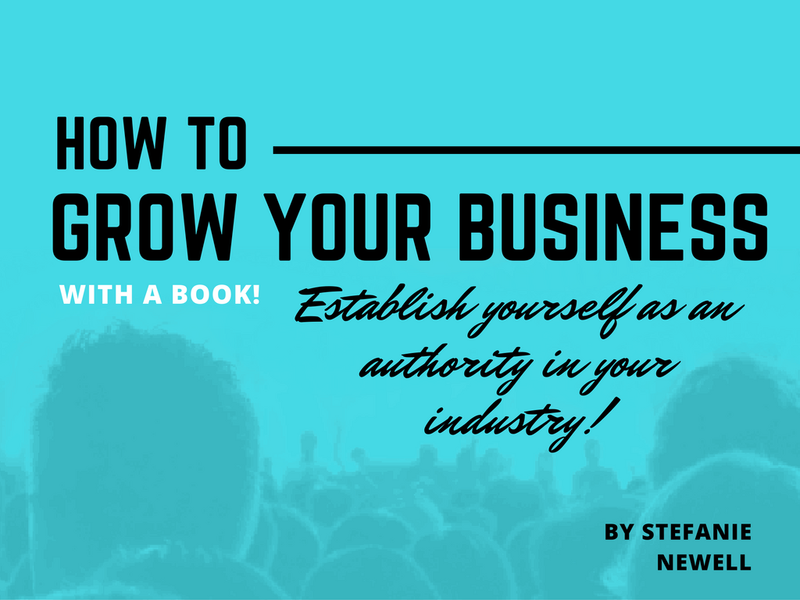 This session is perfect for experts or Internet personalities who already have an established brand and are looking to expand their brand with a book. In this session, I will share how to determine the book idea that is the best extension of your brand and turn it into a passive stream of income. Audience: Youth between the ages of 13 - 18 years of age. This workshop is geared towards boys and girls who need assistance in planning his/her future. It provides practical and easy to follow steps to living a goal-oriented life. Thank you so much for your interest in having me speak at your event. I am grateful for the opportunity to connect with you and your audience, and I can’t wait to talk about your vision and how we might be able to work together! "Having Ms Newell sit on our panel as a (SME) Subject Matter Expert, was truly a value-add for our Book Writer's Brunch 2016. Her style of presenting was extremely professional and sincere. She listens to what the audience is asking and delivers effective information according to their curiosity. We plan to host similar events in the upcoming year and would love to have Ms. Newell speak again. 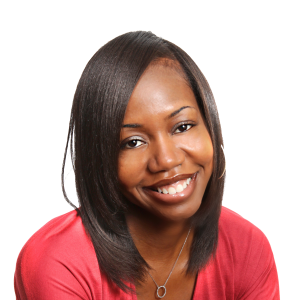 We feel confident her coaching techniques will lead our aspiring author's in achieving their book writing goals and lift their dreams to reality!"